Michelle Ye & Raymond Lam a Passionate Love Story 'Purple Hairpin Romance"
Cast arrived in Beijing for a promotional event in Beijing for the movie "Drug Wars"
It was also announced that the movie is among the finalists in the competition section of the Seventh Annual Rome Film Festival in Italy. "He suits the character," that's what Michelle Ye told the media regarding her choice of casting Raymond Lam as the lead role in her latest period drama, "Legend of the Purple Hairpin". 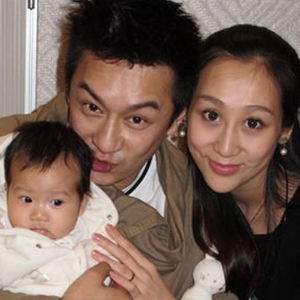 Is Benny Chan's marriage in trouble? Benny Chan's career came to a virtual halt after being embroiled in a sexual harassment scandal with a 19-year-old. 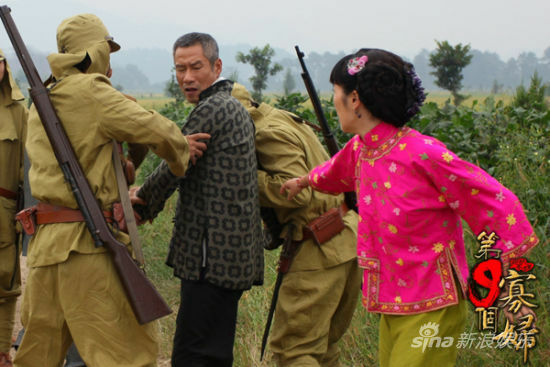 His shocking acts affected both his career and personal life, as the 42-year-old got married in the same year to Chinese model Lisa Jiang.